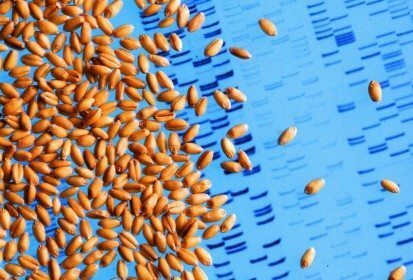 Tokyo/Winnipeg | Reuters — Japan’s farm ministry said Friday it has suspended its tender and sale of wheat from Canada after grain containing a genetically modified trait was discovered last summer in Alberta. The Canadian Food Inspection Agency (CFIA) said Thursday the wheat containing a genetically modified trait, developed by Monsanto to tolerate Roundup herbicide, was discovered in Alberta. Canada is one of the world’s largest wheat exporters. While other crops such as corn and soybeans have been widely genetically modified to improve yield or withstand threats, GM wheat has not been approved anywhere for commercial production because of consumers’ concerns. Officials with Japan’s ministry of agriculture, forestry and fisheries are scheduled to visit Canada next week to seek more information, said Cam Dahl, president of industry group Cereals Canada, whose members include Cargill and Richardson International. — Reporting for Reuters by Yuka Obayashi in Tokyo and Rod Nickel in Winnipeg.